Embarking on an art adventure! 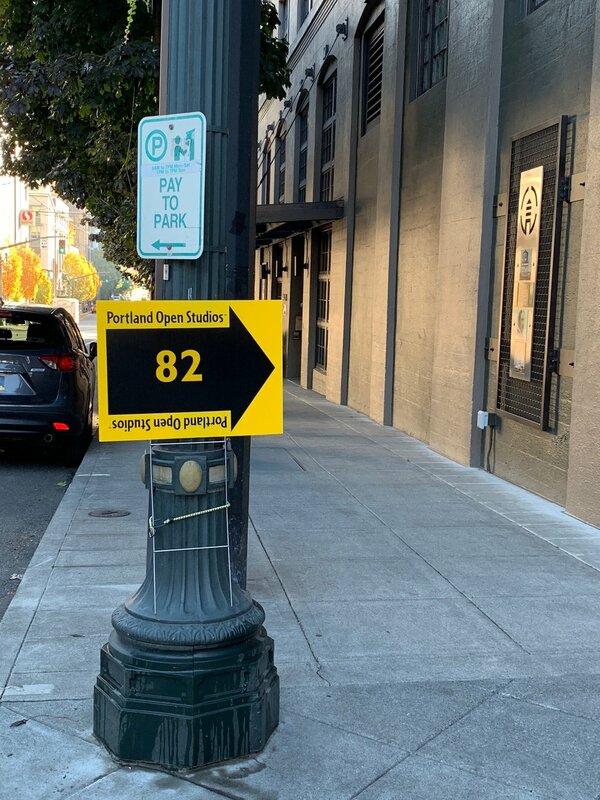 Thank you to all who visited during the 2018 Portland Open Studios Tour (a few photos below)! 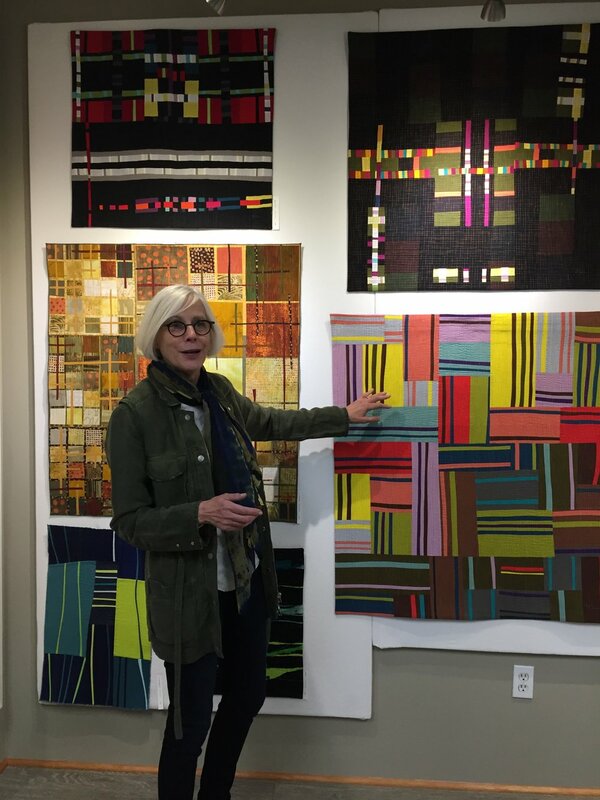 It was wonderful to see so many friends and new acquaintances coming together to discuss textile art. After a whirlwind of activity for the last few months preparing the artwork and studio, hosting so many fabulous people in my space, and now following up on all the interest with on-site viewings, I’m both exhausted and exhilarated. I have so many new ideas to explore that I’ve decided to take the next year focusing on creating new art. No more exhibits (except where I’m already committed), no more outreach and no more social media. Check back in a year to see what I’ve done! Email is the best way to reach me until then - karsunspen@me.com. It was a wonderful 2 weekends connecting over fabric with long time friends as well as meeting many new art lovers. 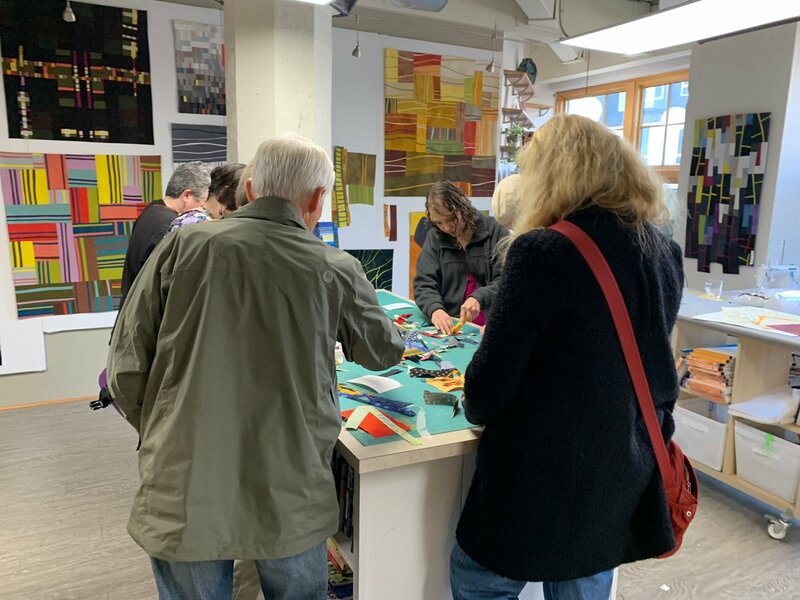 The maker space where visitors created fabric collage postcards was a hit, my recent art filled the walls and the weather cooperated!